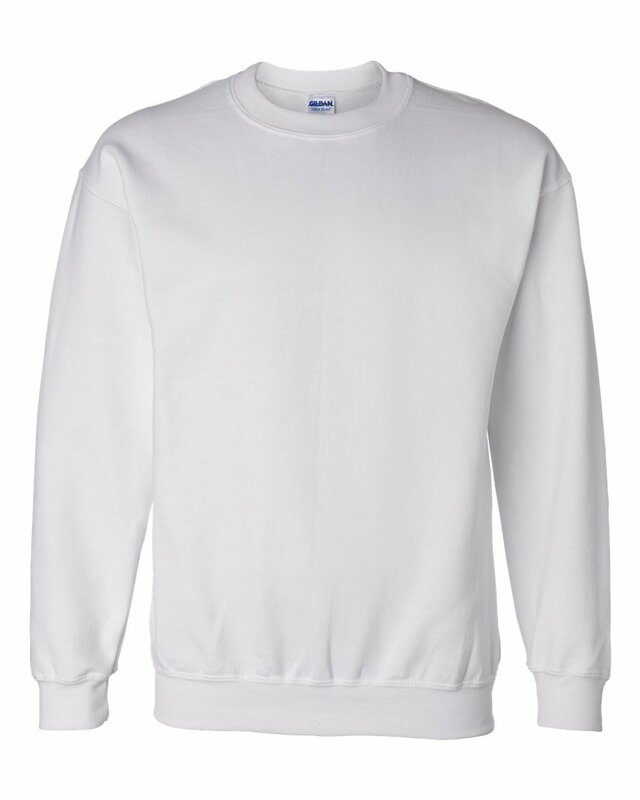 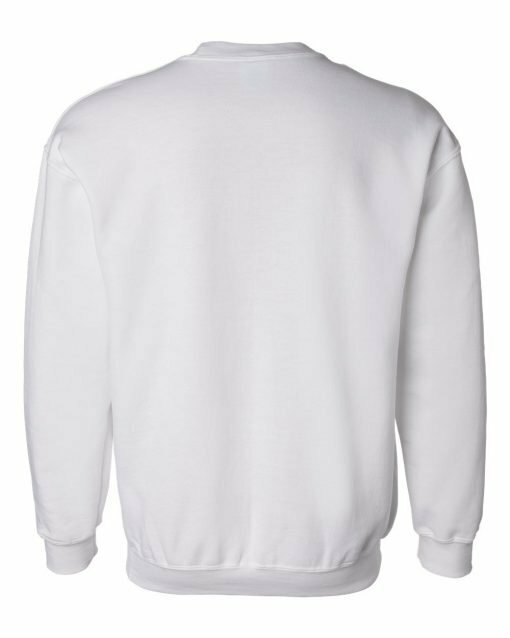 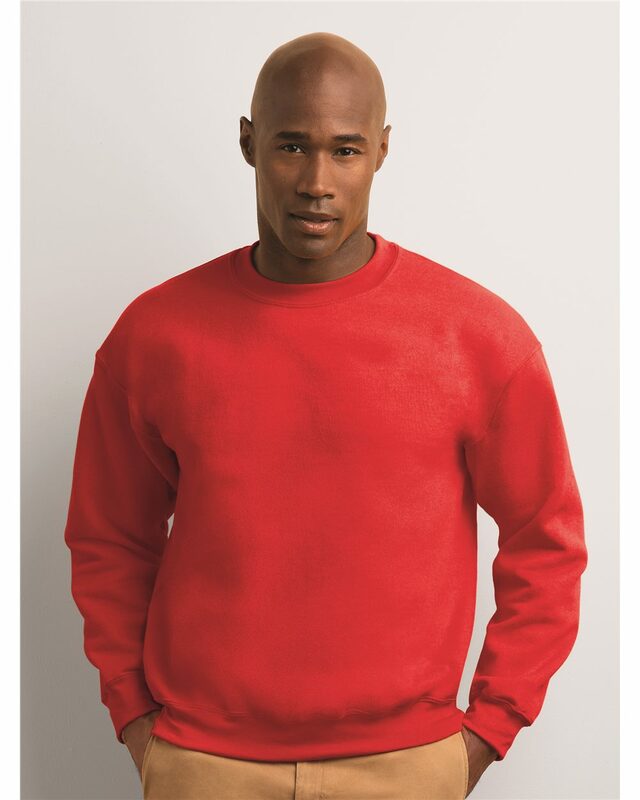 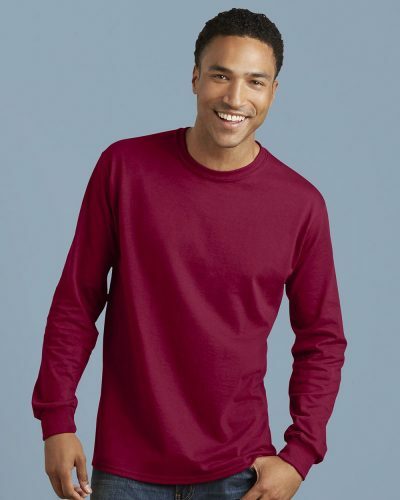 The Gildan 12000 is a 9.0 oz preshrunk 50/50 polyester/cotton crew neck sweatshirt. 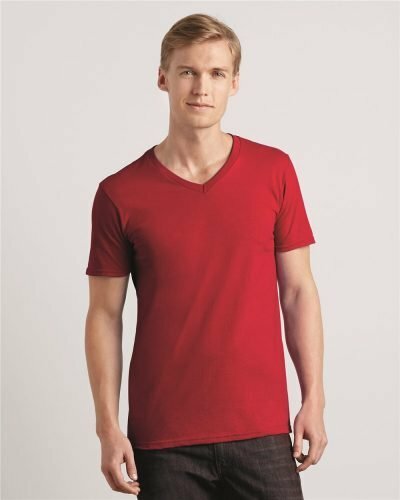 The Gildan 12000 is manufactured with an air jet spun yarn to prevent pilling of the fabric. 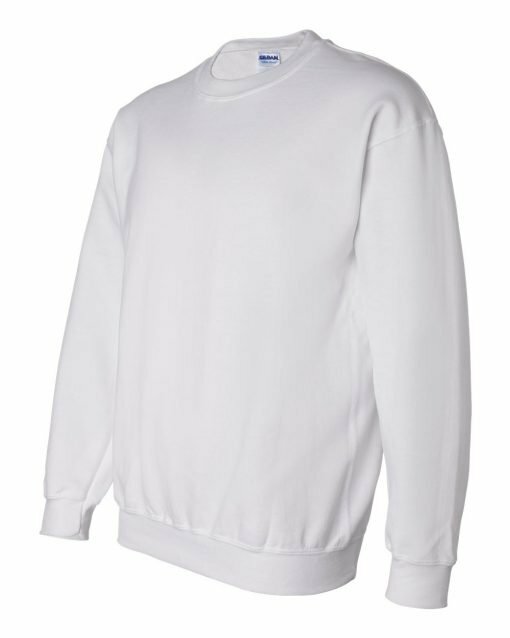 This sweatshirt features double-needle stitched collar, shoulders, armholes, cuffs and waistband. 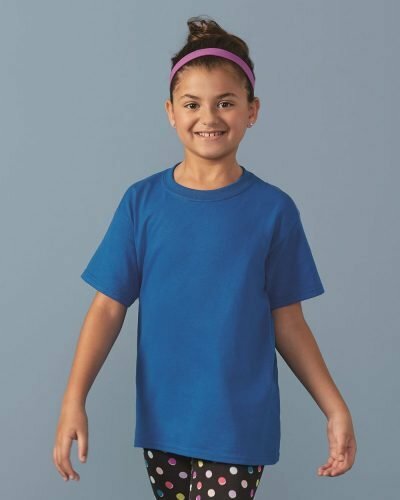 The Gildan 12000 also features a heat-transfer label.